When it comes to credit cards, do you know how to get the most bang for your buck? Credit cards come with a slew of benefits: you can get Cashback and earn more for every dollar you spend on food and nightlife or save up your Airmiles to redeem free flights or flight upgrades. Take the UOB YOLO card, for instance, you can get up to 8% cash back on dining and entertainment plus Grab rides on weekends. 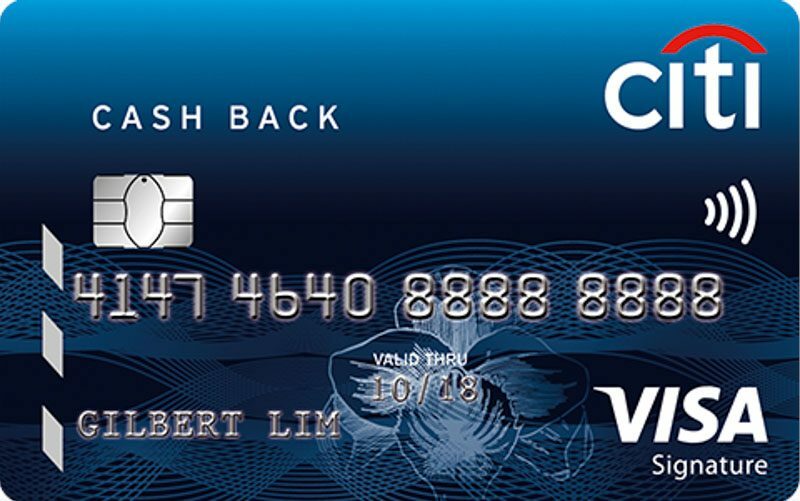 If you are a big foodie, Citi Cash Back Card offers 8% cash back on dining on weekends. More reason to have brunches if you ask me. 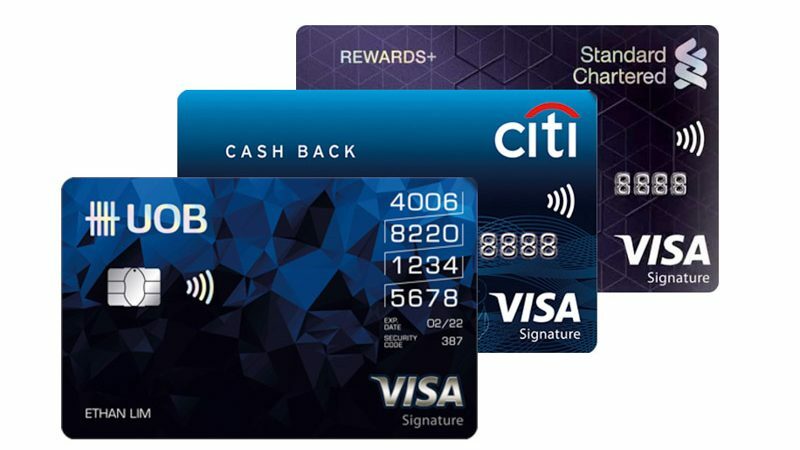 If the travel bug has got you bad, the Citi PremierMiles Visa Card lets you 30k bonus miles and 1.2 miles per S$1. Say hello to more leg room and premium seats. Quite simply, the benefits run the gamut. With so many perks and rewards available, there is no better time to snag yourself some shiny plastic. 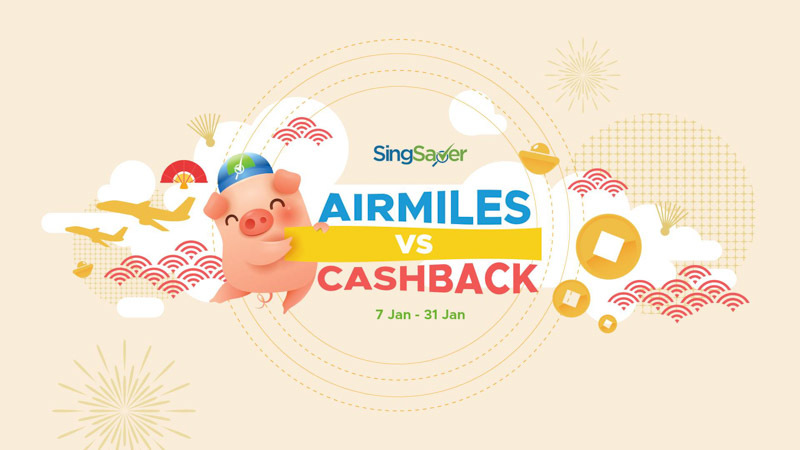 Whether you’re on Team Cashback or Team Airmiles, there’s nothing like a little friendly competition from SingSaver to kickstart the new year. Not sure what kind of credit card to sign up, or confused over the benefits of Cashback and AirMiles? 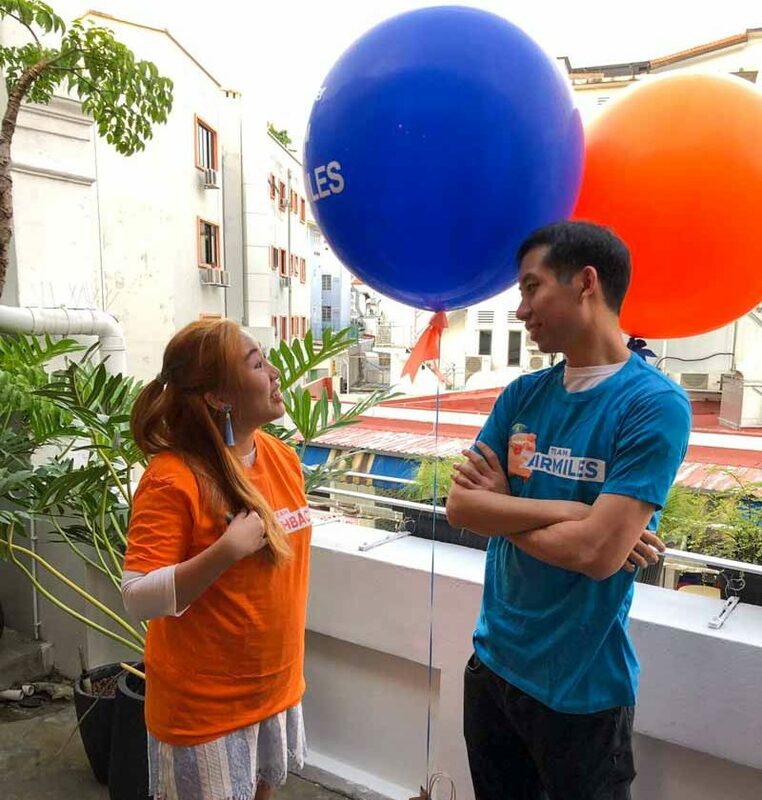 SingSaver has appointed team captains SG Budget Babe (Dawn) for Team Cashback and MileLion (Aaron Wong) for Team Airmiles. These team leaders will post helpful articles to guide you through deciding which credit card is the best for you. Pledge your loyalty to your favourite team in their #AirmilesVSCashback competition! Psst, you might even be rewarded handsomely for it. From 7 – 31 January 2019, sign up for the credit card you prefer, be it Cashback or Airmiles, through SingSaver’s campaign page. Not only will you receive a reward of up to S$200 in cash or vouchers (T&Cs apply), each successful card application will also earn your team one point. Now, here’s where it gets even more exciting. If you picked the team to apply with the most number of points, you can receive an additional S$50 cash ang pow. You can sign for as many credit cards as you want, so if you’re extra kiasu, you can even apply for credit cards on both teams. That way, you’ll confirm plus chop get that S$50 ang pow! Comment on SingSaver’s Facebook post, and explain why you would pick Cashback over Airmiles or vice versa. The three most creative entries will each receive S$888 in cash, and they’ll announce the winners before 28 February 2019. The winning team will be announced on 1 February 2019 and you will receive your ang pow from 2 February 2019 onwards. With Chinese New Year just around the corner, SingSaver wants to make it more huat-derful for us. Check out their campaign page for more details. Huat ah! *This post is brought to you in partnership with SingSaver.